So, this probably isn’t like anything you’ve ever participated in before and is more of a treat than a challenge, but anything that promises better skin, is totally worth trying. The concept is simple: use a different sheet mask every day for the duration of the challenge to combat skin concerns and achieve healthier skin overall. The original sheet mask challenge is for 7 days, however I am a sheet mask addict and decided I was going to amp up my experience by adding a few additional days. The hardest part of this challenge for me was forcing myself to take 15-20 minutes each night to just relax, do absolutely nothing but let the sheet mask work its magic. Which was actually pretty amazing! 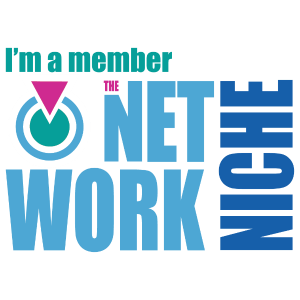 I found that to ensure all-encompassing beauty, it helps to specifically target whatever skin concerns you have – hydrating, exfoliating, brightening, de-toxifying.. etc. It’s also important to stay on top of your daily skincare routine and not use this as an excuse to slack off. 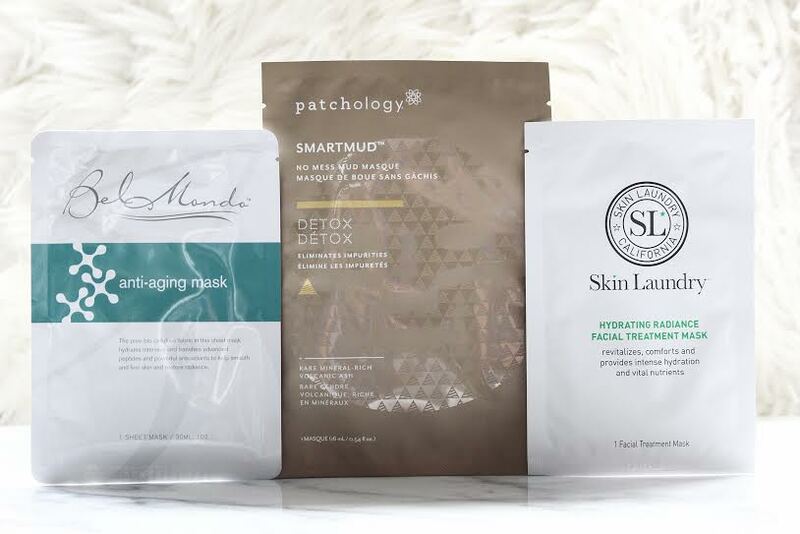 Sheet masks are really awesome at sealing in all of their powerful ingredients, and are one of best ways to give yourself a next-to professional type of facial right at home. .:. 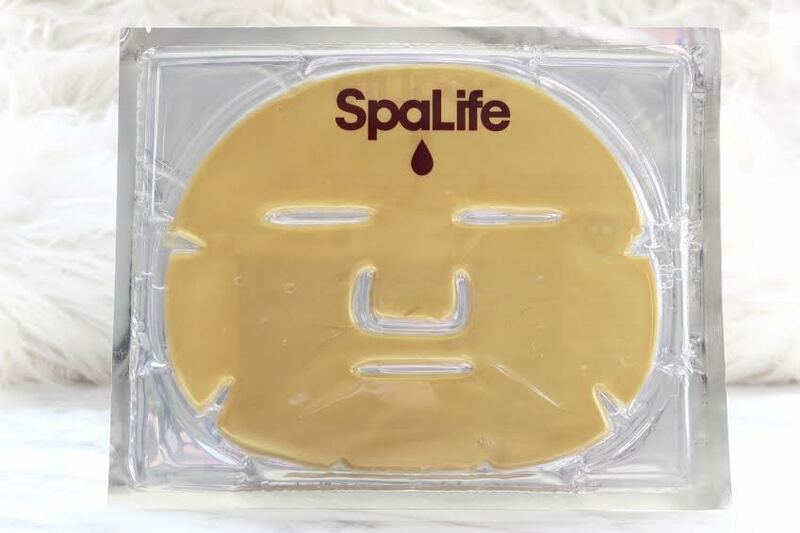 Day 1 » Spa Life Anti-Aging Gold Facial Mask .:. I started to notice something while researching masks – apparently, a common trend in anti-aging involves gold. I don’t really know how that works, but this one is infused with vitamins + minerals to support collagen, enhance elasticity, and even out skin tone. This one was was the hardest to keep adhered to my skin and didn’t feel like it penetrated my skin as much as all of the others. .:. Day 2 » Skinfood Everyday Yogurt Facial Mask .:. A soft cotton mask infused with pure yogurt extract that feels both calming and soothing on your skin. I was really surprised at how much I loved this mask. The scent was pleasing and it adhered well to my skin. My skin was left so soft and smooth, it’s definitely gentle enough to use on a daily basis. .:. 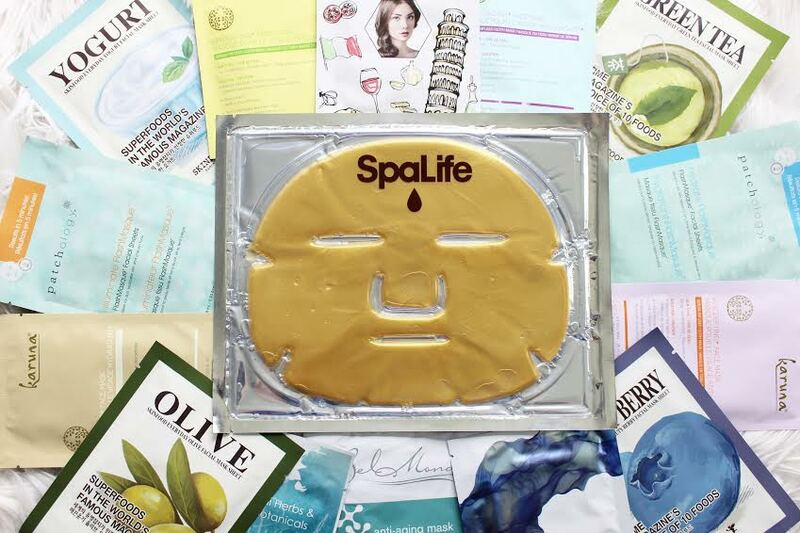 Day 3 » SpaLife Beauty Trip Mask .:. It’s like a beauty trip to Italy minus the expensive plane ticket! This contains Resveratrol, an anti aging and anti oxidant found in red wine that will leave your skin looking youthful & glowing. I kept mine in the fridge and applied it cool. Andddd, you guessed it, the Merlot scent is intoxicating! .:. Day 4 » Skinfood Everyday Green Tea Facial Mask .:. Green tea is super nourishing for your skin and the powerful combination of hydration, minerals, and antioxidants leave your skin feeling so refreshed and healthy. 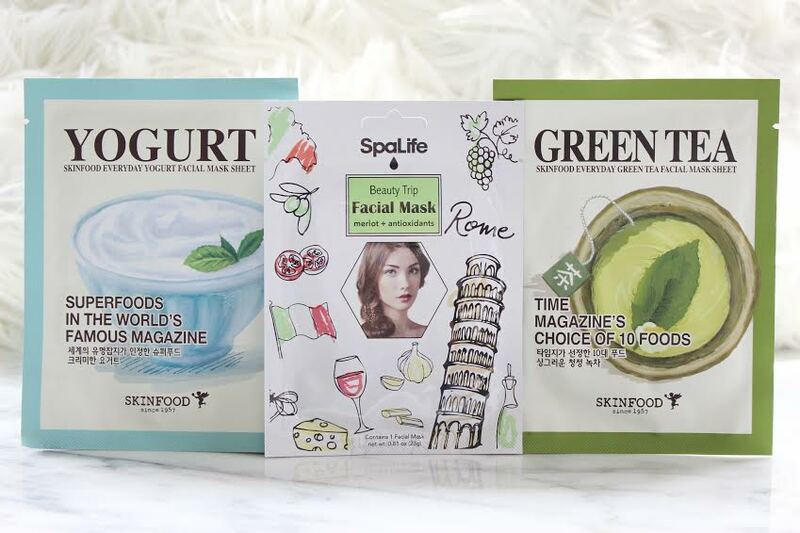 I tried the entire Skinfood sheet mask collection and this was my absolute favorite. Their masks are so affordable (ie: $1-$2) and are SO gentle and suitable for even the most sensitive of skin types. .:. 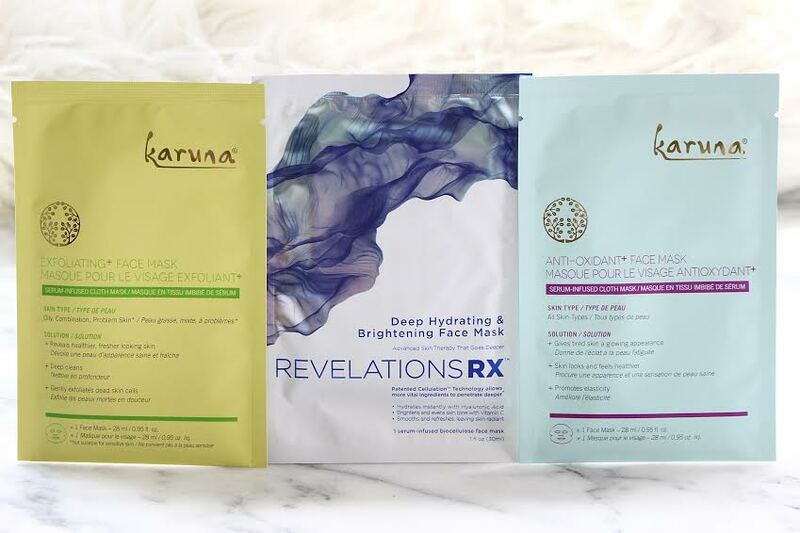 Day 8 » Karuna Exfoliating Face Mask .:. Exfoliating your skin without having to do any work other than apply a sheet mask? Yes please! I was so excited for this one. The ingredients: lemon citric acid, pineapple extract enzyme, salicylic acid and peptides. Having combination to oily skin, exfoliating daily is a must for me. In addition to my usual routine, I really felt like this helped clean out my pores and just benefitted my skin overall. It came packed with a lot of serum, enough to fully massage into skin afterwards, and it just left a really clean, radiant finish. Yay for glowing skin! .:. Day 9 » RevelationsRX Deep Hydrating & Brightening Face Mask .:. This mask is also made of a material called biocellulose, which is naturally derived from coconuts. It’s almost a gel like texture that feels very soft and absorbent. A combination of hyaluronic acid + vitamin C restores moisture and improves skin’s tone. The mask applies 35mL of serum that absorbs quickly and leaves behind very soft, deeply moisturized skin that feels smooth to the touch for hours. .:. Day 10 » Karuna Anti-Oxidant+ Face Mask .:. Made of a 100% natural wood-pulp fiber, this allows pores to completely absorb all of its nourishing ingredients for total hydration. It’s an oil-free formula that contains a blend of peptides & hyaluronic acid, aloe vera, chamomile and Chinese licorice to completely restore, detoxify, hydrate and protect skin. Using this gave my skin the affect it has after drinking 8+ glasses of water a day. It gave my skin a slight tingly sensation but wasn’t uncomfortable, it is a really soothing formula. I noticed a difference right away, my skin looked brighter and the dark circles under my eyes were significantly faded. Previous Post Hold Your Haunches Shapewear – Does It Work?! Awww, thank you!! 🙂 definitely try it out!! !